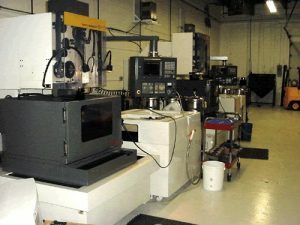 Here is another thing Antech Wire EDM Inc. is working on! Keeping busy! Come on by and check us out! 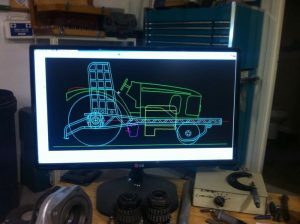 Here is some new CAD drawings Antech Wire EDM Inc. has been working on! 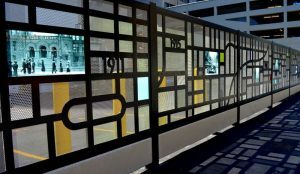 Antech Wire EDM Inc. is proud to say our work was used in the Historical Wall at the Maple Leaf Gardens outlining the settlement of Toronto! Antech made these Header Gaskets! 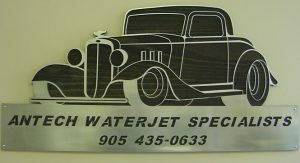 Come on by the shop today to check out some of our other designs! New designs out! Come get yours today! Antech strongly believes in new technology which can benefit our customer’s ongoing requirements. 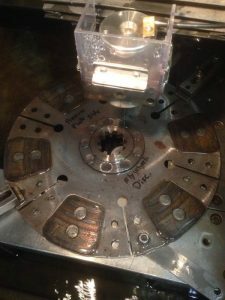 We maintain our high quality and accuracy with our Wire EDM and WaterJet machines and we are able to better it with our equipped support machine shop! Come check it out today! 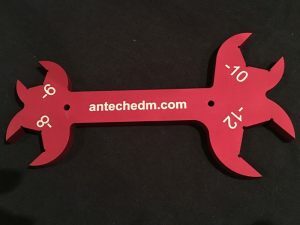 Antech made these wrenches! They are made out of aluminum! Swing by the shop and look at more of our creations! 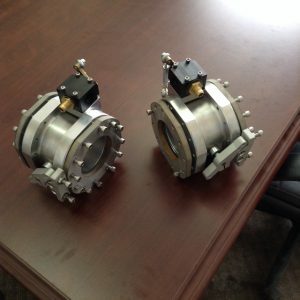 Antech made these Throttle Bodies! Come get some today! At Antech we take great pride in what we do and the quality in our work! Come down and check out the shop! Antech also makes Gate Inserts! 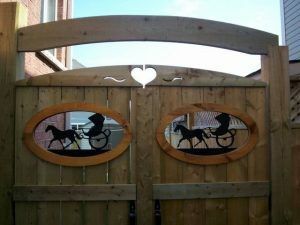 They can be inserted into your gate for a beautiful touch! 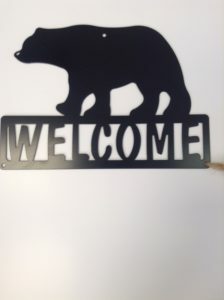 The metal art is made with quarter-inch thick steel and is powder coated so it does not rust! Get yours today! 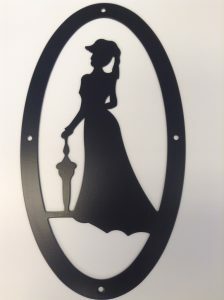 Antech makes metal art designs that are powder coated so they don’t rust and are made out of quarter-inch steel. 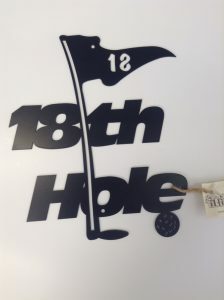 Come on by and pick up yours today! 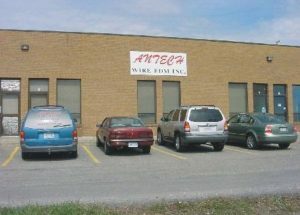 Antech is conveniently located right off of the 401 and can be found at 330 Marwood Drive ( Unit # 6 & 7) in Oshawa Ontario! Come down today and check out the shop!